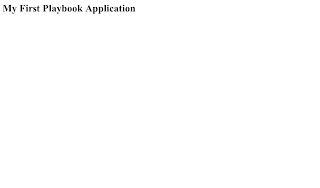 Today I have study regarding to convert web application on blackberry playbook application using Blackberry webworks. In this point we study convert web application to zip and zip to .bar and install that bar file into blackberry playbook. 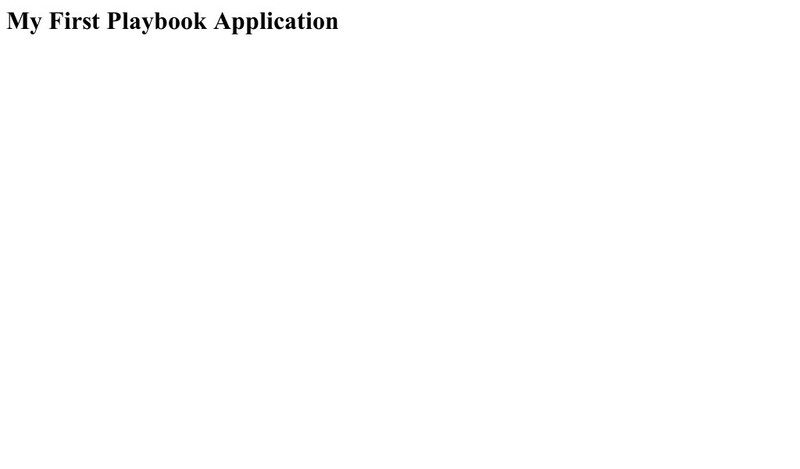 In First step create hello world web application using html as following code. 1. Create Folder helloworld, and create index.html file on it and save with following code. 2. Now Create config.xml file this file is configuration on you playbook application like application name, application icon, splash screen etc. paste following code on config.xml file. 3. Now Create images folder on project for icon images. Add you application icon. 4. Create zip file you helloworld application, Note: please select all helloworld file then zip otherwise chance to convert error. 5. Convert zip file to .bar file and sign .bar file using following command. bbwp "C:\helloworld.zip" -gcsk mycskpassword -gp12 myp12password -buildId 10 -o "C:\myoutputdir"
A successful signing should produce results like the following. Now you .bar file is ready to install Blackberry playbook device you can install at following command. A. Turn on Development Mode on your BlackBerry PlayBook tablet. B. Obtain the IP address of your BlackBerry PlayBook tablet. D. At the command prompt, run the blackberry-deploy command. Now you application install successfully on playbook device. You have shared such great knowledge with us thanks for it. People like using blackberry if it has android os. Blackberry playbook also support Android application you can convert android application for playbook compatible.